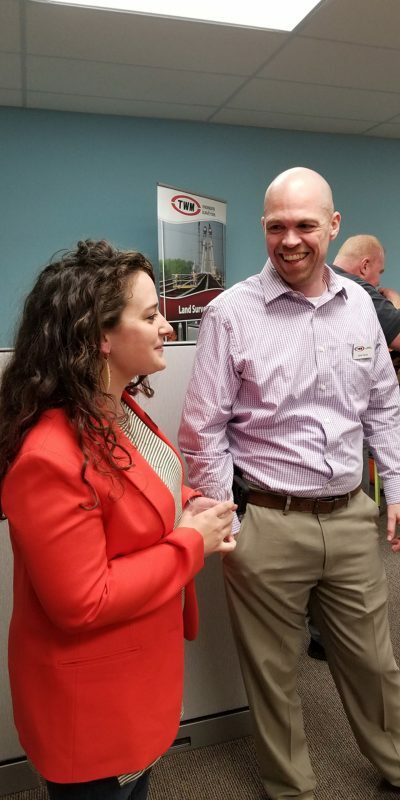 TWM's Geospatial Group Hosts Event in Peoria - St. Louis Engineering Firm | Thouvenot, Wade & Moerchen | TWM, Inc.
March 2019 – TWM’s Geospatial Group hosts after-hours business event in Peoria, IL with the Chamber of Commerce Business After-Hours. 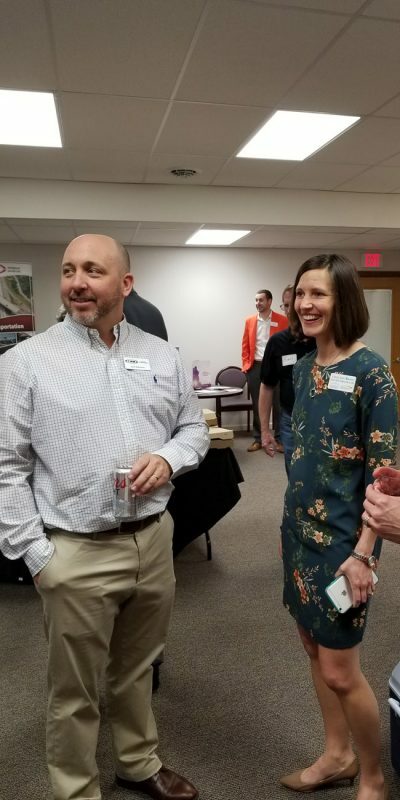 Members of the team were able to connect with Morton Chamber members and meet with other community business professionals while sharing their knowledge and demonstrating the latest reality capture technology. Some of the high-tech tools on display included a UAV, 3D Laser Scanner and Total Station for capturing data. TWM invited the Center for Prevention of Abuse from Peoria to participate during the event and attendees had the opportunity to register for their 5K run/walk event scheduled for April 13. 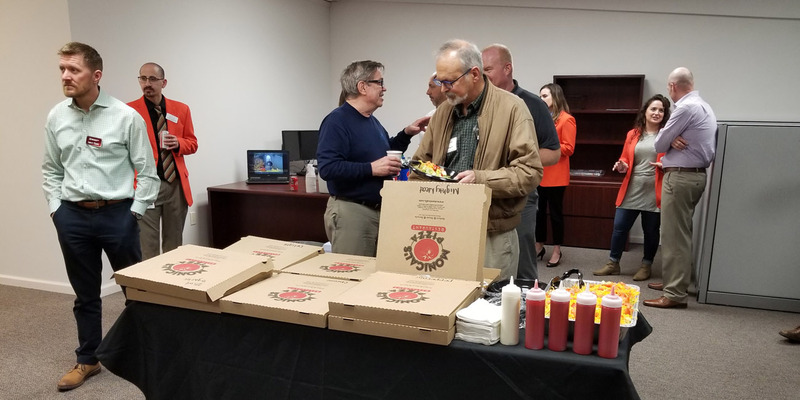 Guests also enjoyed pizza, salad and breadsticks from Monical’s Pizza in addition to wine, beer, and soda. 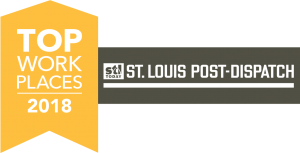 Visit TWM’s Reality Capture Technology page.